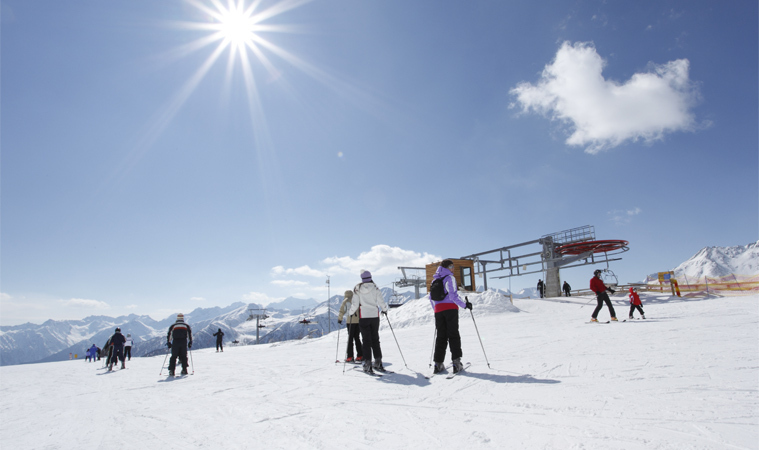 Peio in Val di Sole is the ideal destination for your family holiday in the mountains. Holidays packed full of fun, relaxation, sport and nature... come and have a truly unique holiday in Trentino! We will be happy to organise your airport or station transfer. The nearest international airports are: Verona (Km 180 ), Milano Linate (Km 250), Milano Malpensa (Km 280), Venice (Km 260). Contact us to book your transfer! If arriving from the centre, south or north-east of Italy the shortest and quickest route is to take the Brenner-Modena motorway (A22) and exit at Trento Nord; take the SS 43 road and follow directions for Mezzolombardo, Cles, then the SS 42 to Malè and Pejo (75 km from the motorway exit). 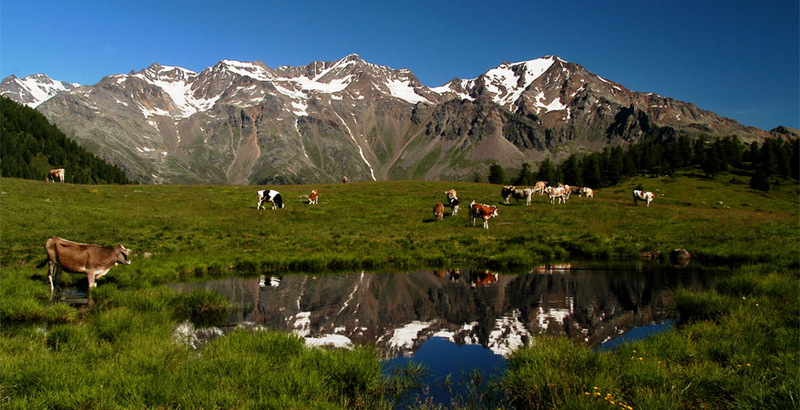 If you're coming from Liguria, Piedmont, Val D'Aosta, western Lombardy you can take the A4 motorway to Bergamo, exit at Seriate, then follow directions for Lovere, Edolo, Ponte di Legno, Passo del Tonale (SS 42 road) then Peio (SP 87 road; around 180 km from the motorway). Main line train to Trento or Mezzocorona, Timetables. From there take the Trento-Malè branch line to Malè, Timetables; there is a bus service from Malè to Pejo, Timetables. Check timetables and fares Trenitalia (Italian railways).